Kurt E. von Kampen has been conducting choirs at Concordia University, Nebraska since the fall of 1998, and is the fourth conductor in the 80-year history of the University A Cappella Choir. Prior to accepting the position at Concordia, Kurt served as head of the choral program at Concordia University in Ann Arbor, Michigan, and as director of music at Lutheran High School Westland and Northwest in the Detroit area. 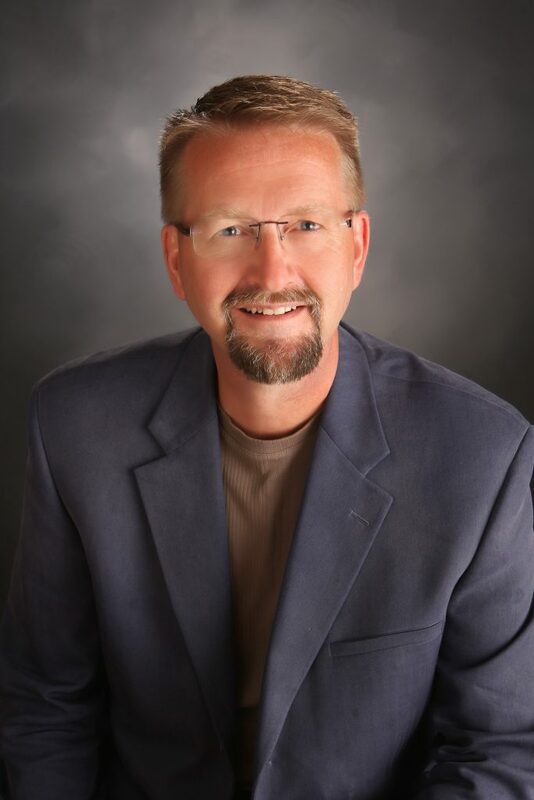 Von Kampen holds a Bachelor of Science degree in Music Education from Concordia University in Seward, a Master of Music degree in Choral Conducting from Oakland University in Rochester, Mich., and a Doctorate in Choral Music Education from the University of Nebraska. Von Kampen has been the recipient of three collegiate outstanding teaching awards and in November 2012, he was named the NCDA Outstanding Choral Director of the Year. His choirs have placed in the top three spots at the International Choral Competition in Spittal An Der Drau, Austria, received the gold medal for outstanding performance at the Australian International Music Festival, and have performed for ACDA and NMEA conferences multiple times. In addition to conducting choirs, Dr. von Kampen enjoys composing music, leading choral clinics and teaching courses related to choral music. He is a member of the American Choral Directors Association (ACDA/NCDA) and the National Association for Music Education (NAfME).